Sign up and receive Property Email Alerts of Flats for sale in Middedorp, Langebaan. Midtown, lock up and go! One bedroom flat with en suite bathroom. Open plan lounge with kitchen. Patio with built in braai. 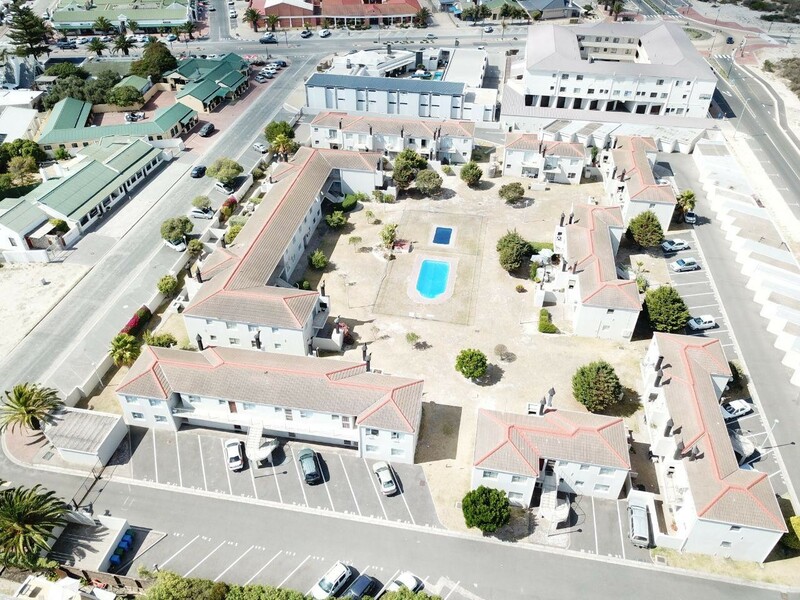 Sign-up and receive Property Email Alerts of Flats for sale in Middedorp, Langebaan.